Are you up to slay the ongoing season??? Well, the summer season is already in the town and it has become almost impossible to take care of everyday styling and dressing trend. 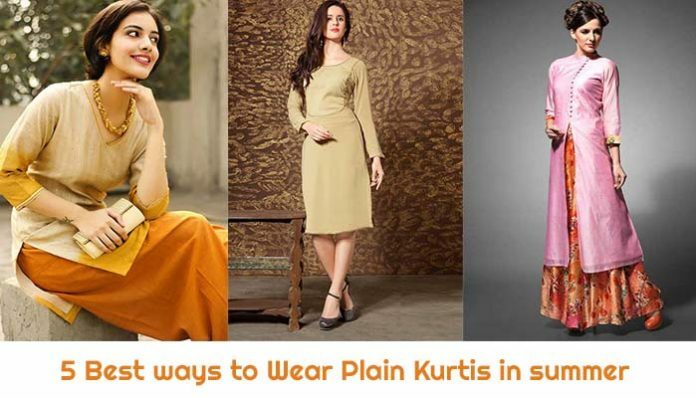 But fret not because I have got five fabulous ways to style plain kurtis in this season and make you look top notch. From small length to full floor-length kurtis, there is an array of styling these trending women staples in the most fashionable and comfortable ways. If you are up for it, check out below to unfold these latest fashion trends and get ready to become the showstopper of this hot season. Let’s do it, girls. Yes, this is how a modern fashionista or style icon should dress up to slay this scorching heat and make a statement. Go for contrasting colours and bold patterns to ace up your overall style statement and fashion sense. Do not forget to wear matching accessories with chic palazzo pants and plain kurti and make heads turn around. 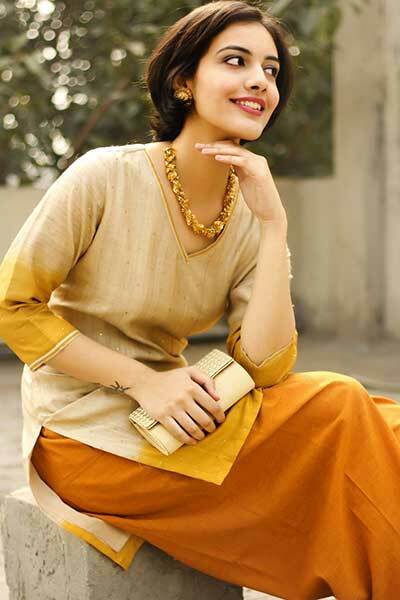 No matter how many kurti designs and patterns get evolved, there is no comparison of fabulous plain kurtis. These are always best and are the perfect example of grace and elegance. Wear these lovely staples with flowy long skirts and add an oomph factor to your evergreen ethnic avatar. 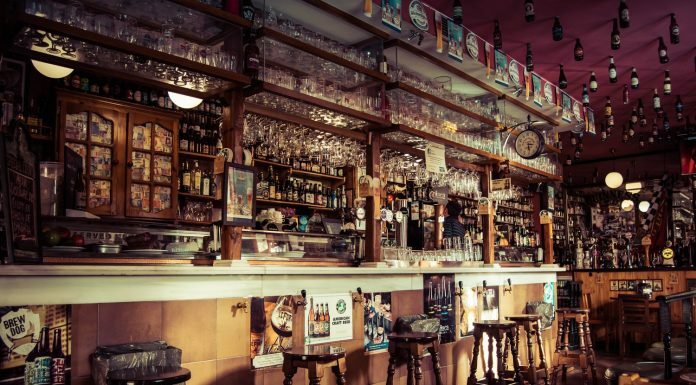 Be it casual occasion or family function, the pairing will never let you down. You go, girl!!! What about these not-too-long bottom pants??? Culotte pants are the hottest trend of the current fashion season and Bollywood celebrities are totally obsessing over these fashionable bottoms. Wear culottes with plain kurta or plain kurti and get ready to bring the best out of your dazzling personality. You can recognize them as twin little sister of palazzo pants. If there is a party in the town and you are not ready for it, let me get you easiest and sassiest fashion hack of the season. Pick vintage style flared pants to team up with ethereal plain kurti and become the fashion icon of the season. Heels are what play the most vital role in this look and can grab eyeballs. Bundle up, you stunner!!! Yes, you can do that and it’s totally allowed. Go for mid-length plain kurti and slip into it alone to look like million bucks and strut like a diva. Ditching bottom wear would definitely bring you under the spotlight of the occasion.